Framexpress the fabricator with hassle-free service. Launched by Stuart Green and Mark Westbrook in 1998 after an extensive career in the glazing industry with Epwin Group, Framexpress celebrated its 20th year in 2018. From just four staff at the beginning to a team of more than 60 people now, Framexpress has gone from strength to strength, growing its customer base from Telford, to the West Midlands and now all across the UK. We understand what customers need and we know that the majority of installers spend most of their time fitting white PVCu windows. 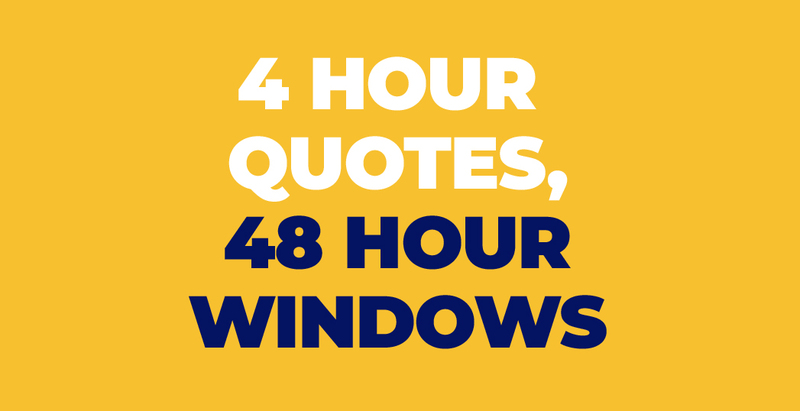 That’s why we introduced our 4 hour quotes, 48 hour windows service so that customers can get white windows and doors fast. We use the best-quality components and machinery in our factory so that we can guarantee products will be delivered spot-on, ready to install. We use hinges, hardware and locks from all the leading industry brands including Yale, Ingenious, Maco, ERA and Winkhaus. Our 30,000 sq. ft. state-of-the-art manufacturing facility is based in Telford, Shropshire. That’s where we manufacture our impressive range of Optima PVCu windows and doors for the trade. We also supply a full range of aluminium windows and doors so that installers can take advantage of another growing market. Need a quote out of hours? Most installers do, because they check their emails, take calls and sort out paperwork after they’ve been on site all day. That’s why we have a late night quote service, so you can get quotes back to homeowners even faster. We’re open 7.30am ‘til 9pm Monday – Thursday and 7.30am ‘til 7pm on Fridays. 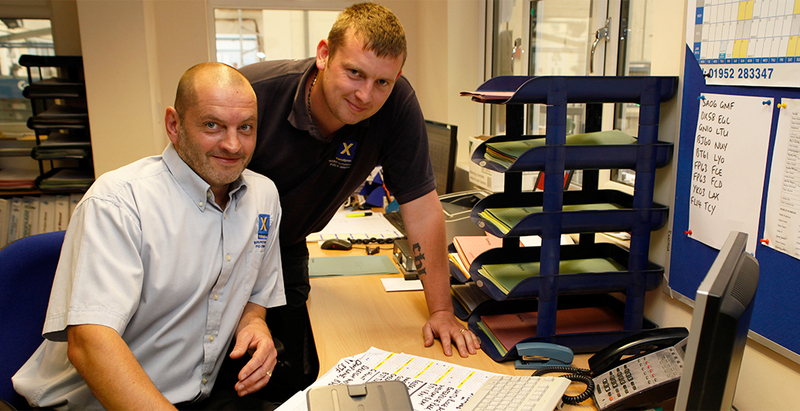 We’re experts at what we do and we love to share our knowledge with customers. 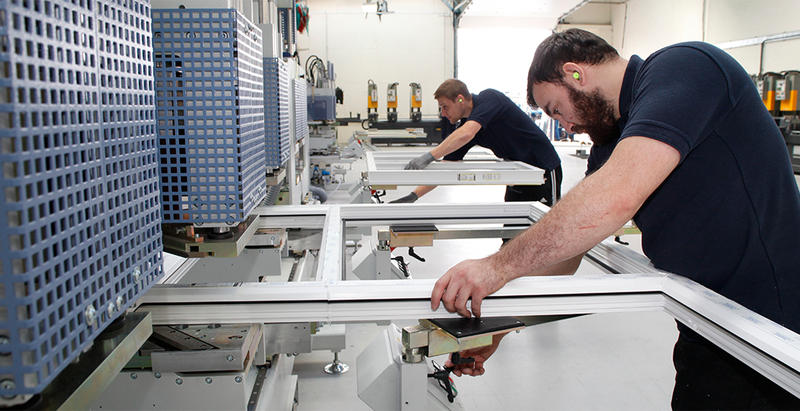 Whether you’re measuring up a tricky shaped window, concerned about meeting project specifications on a large project or fitting a new product, our technical and sales support team are on hand to help. Certificate of Registration No – FM505194 Manufacture and supply of PVC-u Windows and Doors and the supply of Insulated Glass Units. BS Kitemark Certificate: KM505191 Plastic windows from PVC-u extruded hollow profiles. This certificate covers the fabrication of windows from the range of profiles and components supplied by Profile 22 Certificate No: KM12895. BS Kitemark Certificate: KM505192 Enhanced Security PVC-u window fabricator. This certificate covers the fabrication of windows from the range of profiles and components supplied by Profile 22 Certificate No: KM33523. 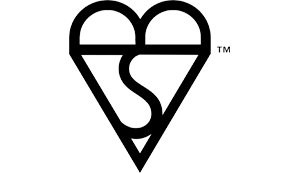 BS Kitemark Certificate: KM638453 Enhanced Security PVCU Doors Fabricator. This certificate covers the fabrication of doors from the range of profiles and components supplied by Profile 22 Certificate No: KM638453. View our certificate. BS Kitemark Certificate: KM599772 Enhanced Security Composite Door fabricator. 44mm Composite Residential Door System. View our certificate. Certificate of Constancy of Performance No 0086 – CPR – 618464 Pedestrian doorsets for escape routes. 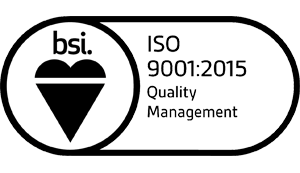 Windows certified to PAS24:2016 (BSI Kitemark KM505192) Doors certified to PAS24:2016 (BSI Kitemark KM638453 and KM599772). 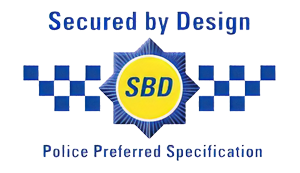 View our SBD certificate. 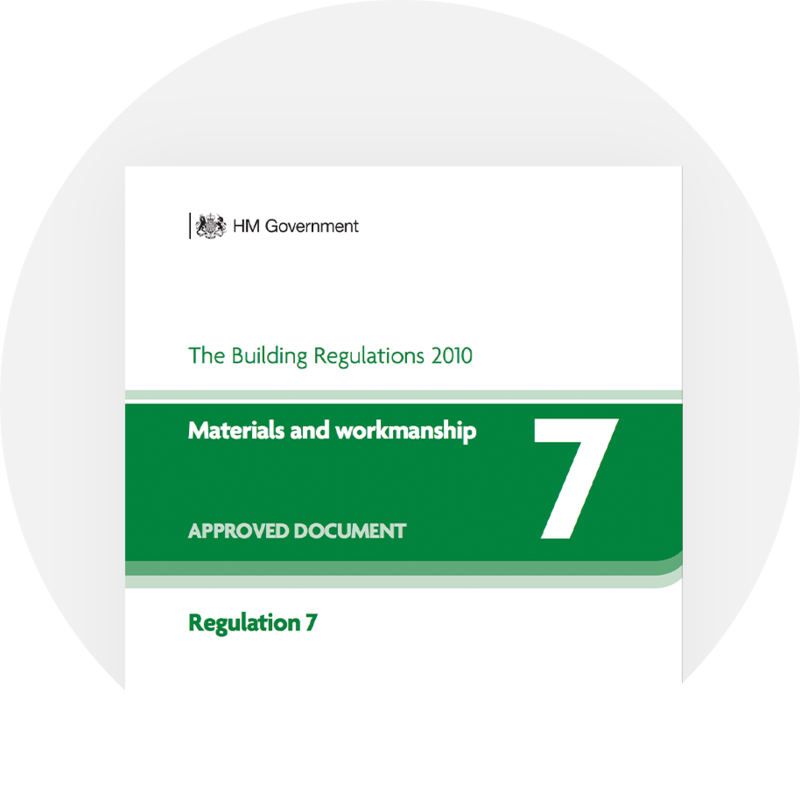 Framexpress Ltd has been assessed as competent to self-certify that the following type(s) of building work have been installed to meet the requirements of Regulations 4 and 7 of the Building Regulations 2012. 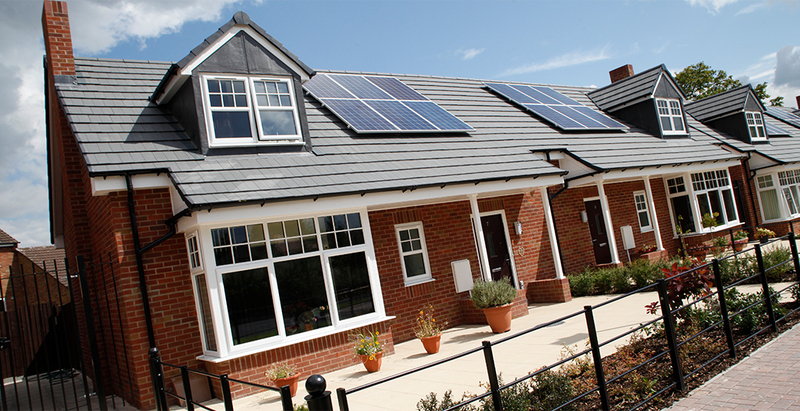 Types of work: Replacement windows, doors, roof windows or rooflights in existing dwellings.